Not being a fan or denizen of the European club dub scene, at first I struggled to get into this album. 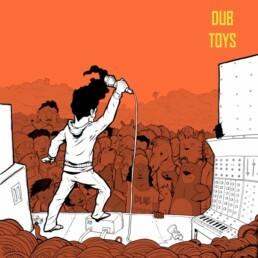 But after a few listens, its charm was teased out by the guest lyricists, rad dub remixes and thoughtful horn and percussion arrangements weaving through the tracks. The album art is head- turningly striking and evocative. 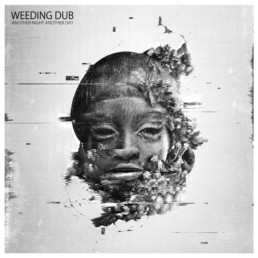 Clearly Lille artist Weeding Dub is a master of electronic dub production. 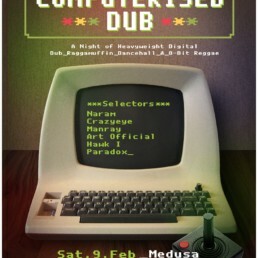 And out of the studio also, has proven his worth with heavy bookings for a couple of decades in the digi-dub scene. This, his latest 4-sided album of 20 tracks is ambitious, but he pulls it off! For me the stand- out track was the excellently titled instrumental ‘Afuryca’. With an eerily similar bassline to Natali Rize’s ‘Rebel Frequency’, it conjured that same rebel spirit and an aural atlantic hurricane. Something conjured by the grievance of deceased ancestors below the waves. Worth waiting until the end for! It has a raw, nervy and escalating power, with building horns, live kit, tambourine and syncopated ‘2-and’ drum beat. I look forward to artists getting hold of this riddim and working on the magic. Also notable was fellow Lille artist ‘Oulda’, beautifully modulated and coming with a strong message of activism in ‘Rise Up’ and the insanity of wealth inequality in ‘Big Men of This World’. 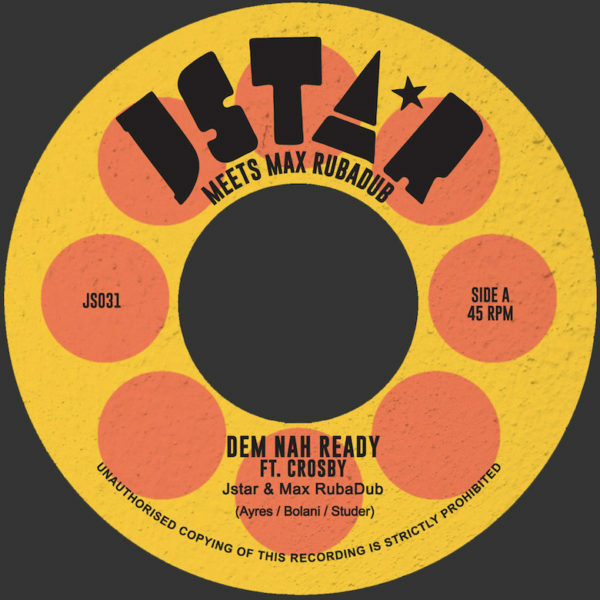 The dub remix of ‘Make Dem Know’ enhances the good things about the original, and Weeding Dub reinforces Dixie Peachs’ vox with masterful echoing robotic manipulation. Check out the video for the original track. ‘Artikal Stepper’ is a straight up party stomper. The following two remixes of it are subtle but give the percussion a chance to shine. Indeed, one of the beauties of this album is the counterpoint between machined and organic sound and I grade this aspect a very well done! I particularly liked the groovy ‘Skankertainer’, with Little R’s rub-a-dub MCing thoroughly infectious and complimented with sweet pizzicato guitar, classic key licks and horns. Combining to an Afro- beat refreshment mid-way through. ‘Can’t Understand’ and its remix evoke the crush and grind of Babylon, and how sometimes, if you quick-step to your own mantra, you mught stay two steps ahead of the beast! ‘Another Night, Another Day’ is a rewarding listen for the persistent. 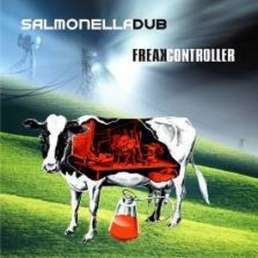 If like me, you are not an electronic fan, it may convert you to what the dub-clubbers already know. That this style can hold it’s own and turn the city’s tools against itself. Electro Dub purification! The album definitely transports to a lasered out, low-lit ganja fugged basement club somewhere in the wastes of a European city. And it’s a place worth getting to know!